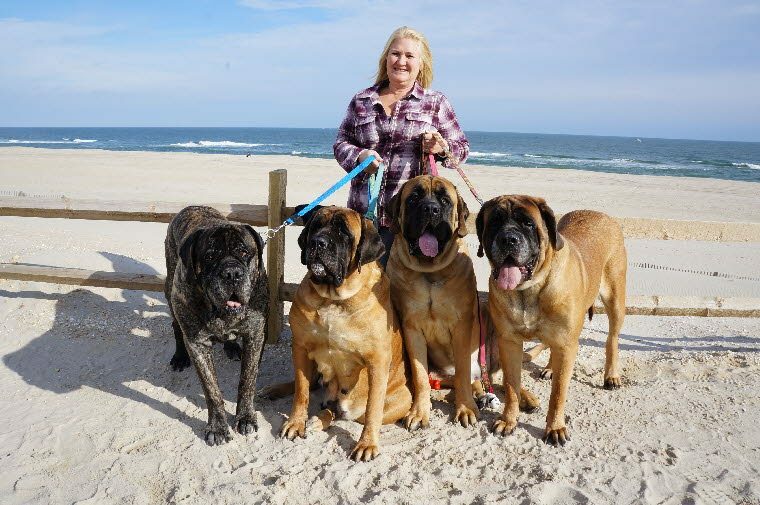 Welcome to the proud home of Ocean Breeze Mastiffs. 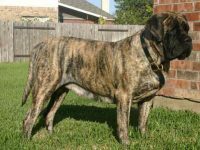 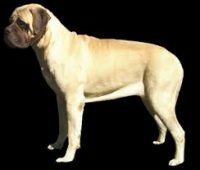 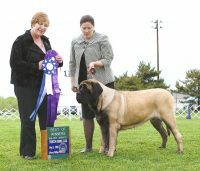 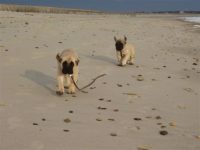 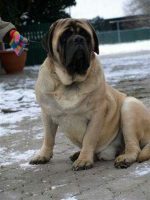 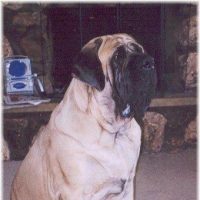 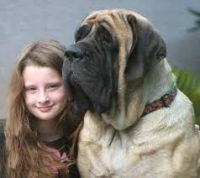 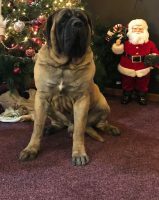 We have been actively involved in English Mastiffs for over 18 years now. 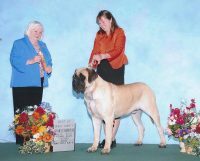 This includes owning, raising, showing and breeding – we have a true love for this breed as you will see throughout this web site! 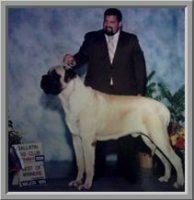 We are hands-on in the show ring as well as with all breedings. 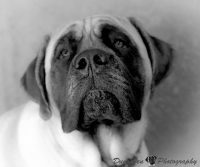 We truly love working with these great animals, as it is not just a business to us!